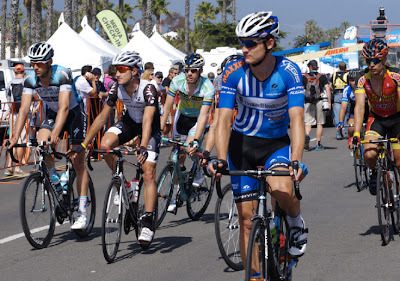 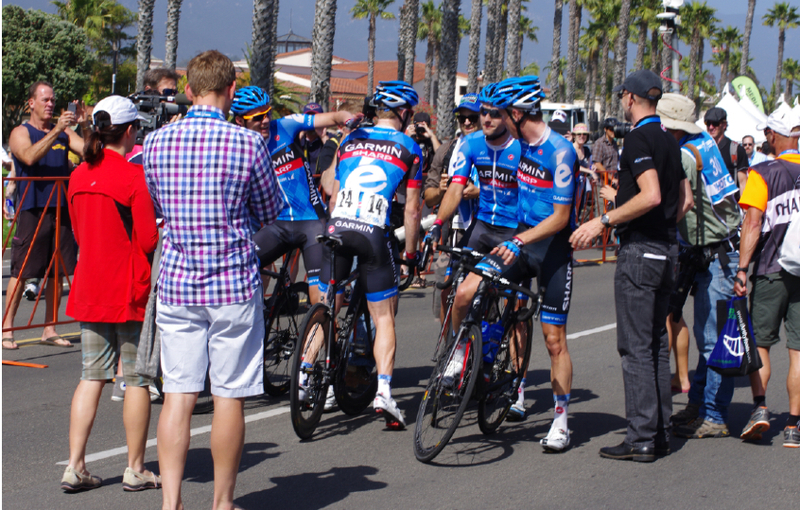 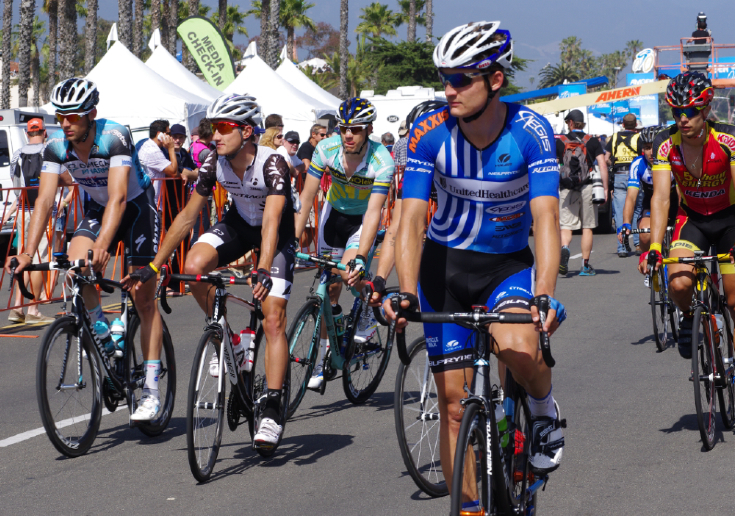 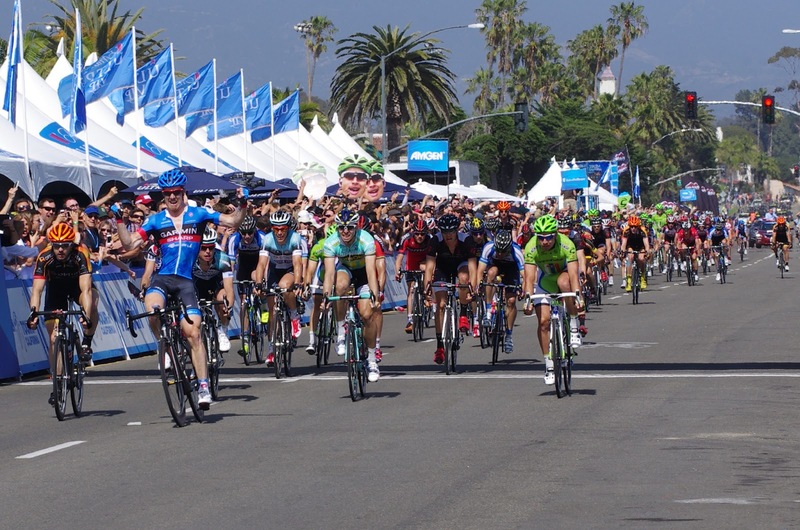 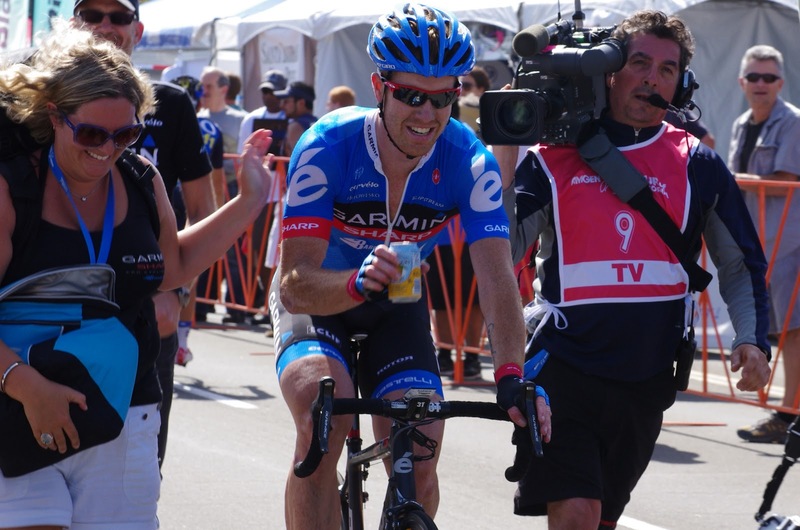 The Amgen Tour of California has arrived into Santa Barbara and Tyler Farrar seemed to have arrived a little faster than anyone else. 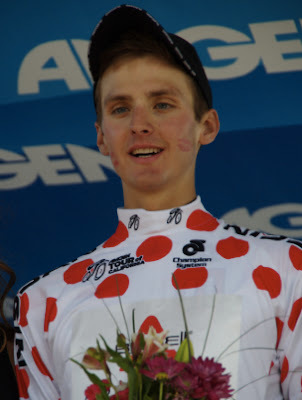 Farrar won Stage 4 in a fine sprint finish. 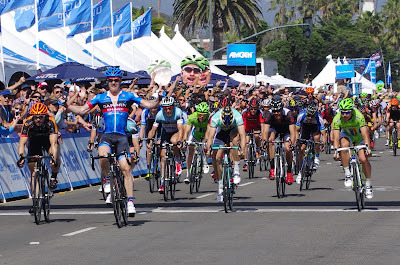 The final kilometers were straight, wide, flat and fast, with Farrar crossing the line ahead of Ken Hansen and Gianni Mersman. 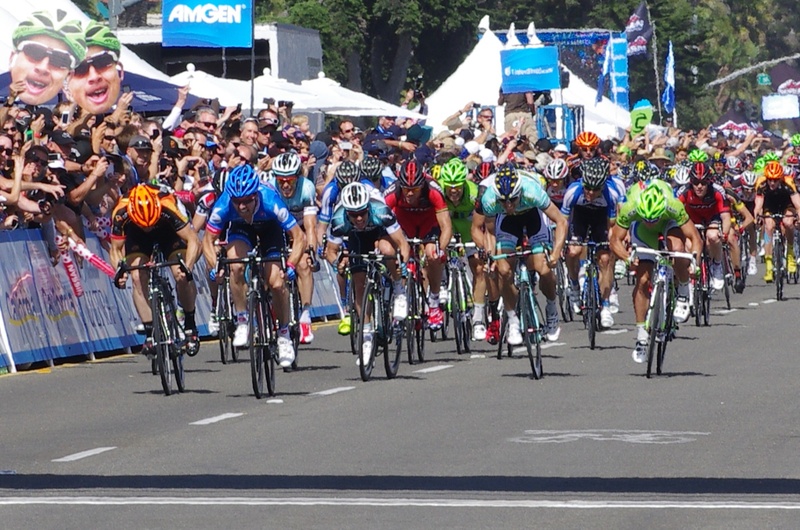 Fans along the final stretch had a perfect view of the final exciting sprint finish. 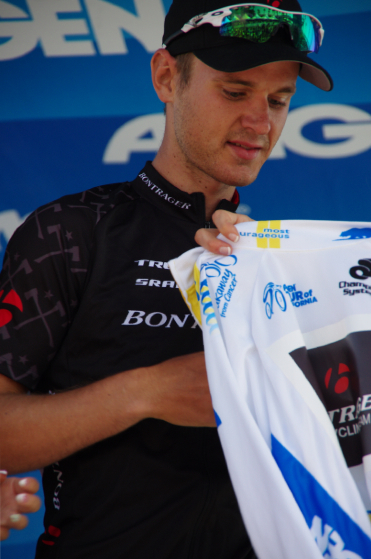 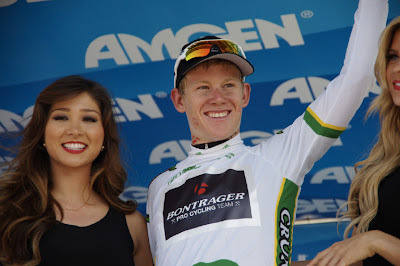 I was personally very happy to see Tyler win the stage today. 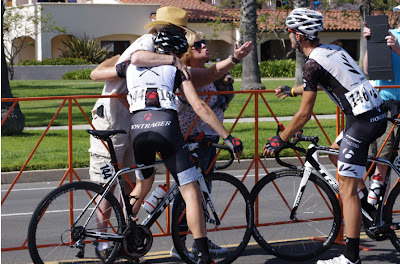 He fought for it, he deserved it. Peter Sagan has won the green jersey for the past three years in a row, Tyler finally had his win. 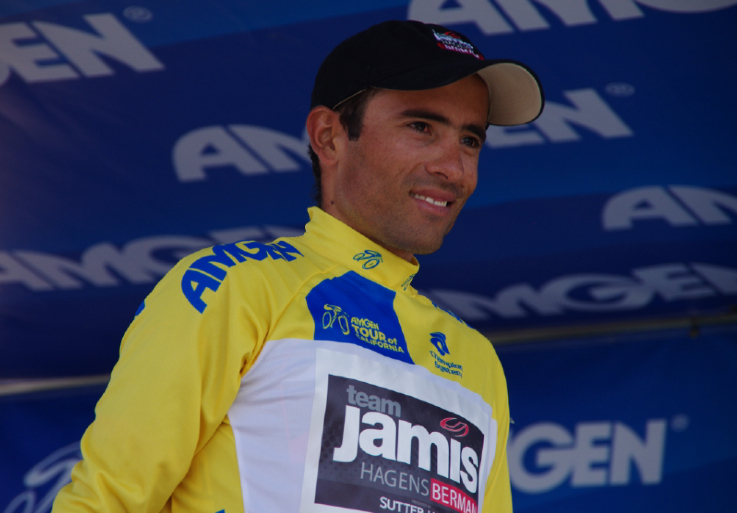 In 2008, Farrar wore the yellow jersey for one day, after collecting intermediate sprint points, but today was his first sprint stage win at the Tour of California. 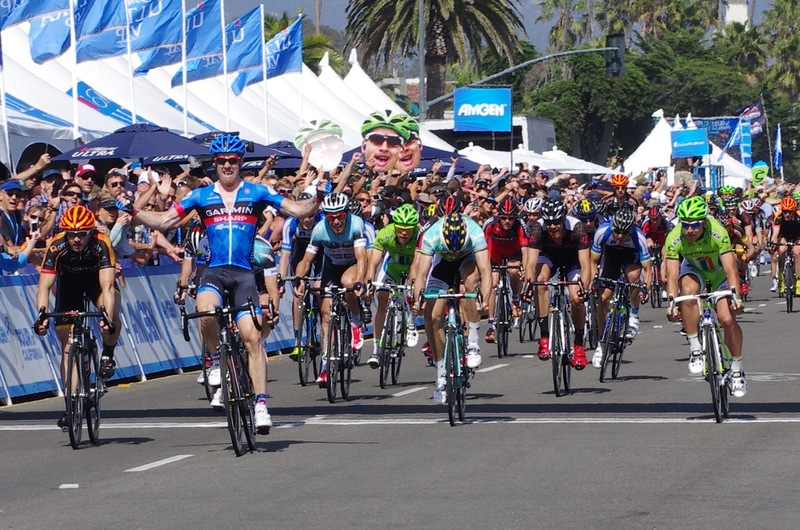 Sagan, Brown, Acevedo, Craddock, Jones. 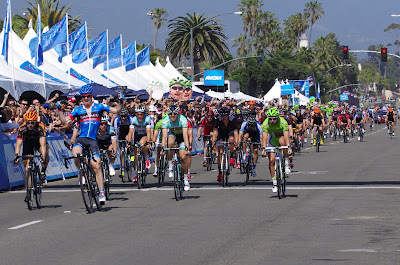 Janier Acevedo Calle, Jamis, Columbia, 00"
Tejay van Garderen, BMC, USA, 12"
Philip Deignan, United Healthcare, Ireland, 27"
Mathias Frank, BMC, Switzerland, 45"
Michael Rogers, Saxo Bank-Tinkoff, Australia, 55"
Francisco Mancebo Perez, 5Hour Energy, Spain, 01'03"
Chad Haga, Optum, USA, 01'13"
Matthew Busche, RadioShack Leopard Trek, USA, 01'15"
Lawson Craddock, Bontrager, Australia, 01'32"
Cameron Meyer, Orica-GreenEdge, Australia, 01'40"
114 riders finished Stage 4 in Santa Barbara. 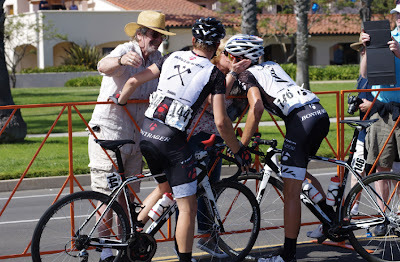 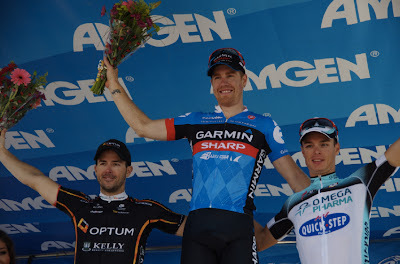 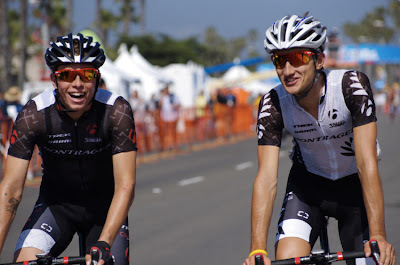 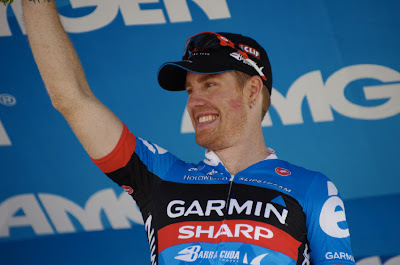 Photos from Stage 4 Finish - Tyler Farrar won!